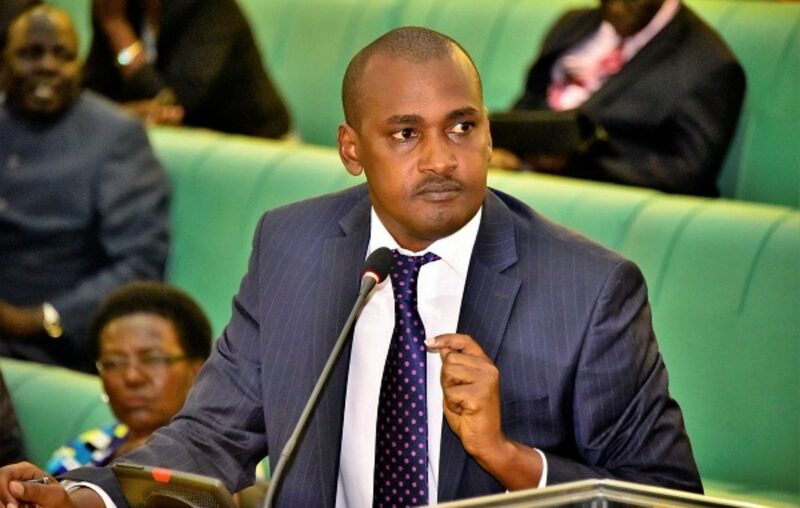 Minister for ICT and National Guidance Frank Tumwebaze has said his ministry will undertake the task of assessing the impact the taxes under its dominion (which include the recently introduced mobile money and social media taxes) have had on the economy of the country. Minister Tumwebaze revealed this while responding to an excerpt from a story published by the Daily Monitor in which it was alleged that Parliament’s committee on Information and Communication Technology had ordered for the probe into the “impact of social media tax”, quoting Tumwebaze as saying that legislators had been “‘hoodwinked’ by the by their counterparts in the Finance Ministry” into passing the bill. 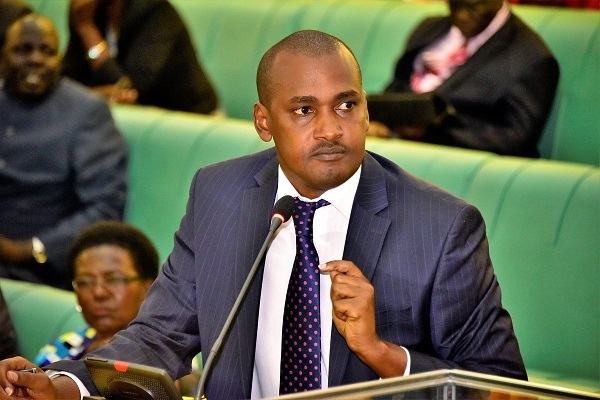 According to Tumwebaze, it’s his ministry that felt that “much as” it’s not the ICT ministry’s mandate, it was a necessary step to carry out a survey and submit their findings to the Ministry of Finance Planning and Economic Development. “’Hoodwinked’ was the @DailyMonitor reporter’s word not mine. I told the #ICTCommittee of @Parliament_Ug that much as taxation isn’t the mandate of @MoICT_Ug , we shall undertake to asses (sic) the impact of all taxes in the sector and share our views with @mofpedU,” he tweeted on Saturday. The social media and mobile money taxes were introduced at the beginning of the 2018/19 financial year. Since their introduction, many analysts, including officials from Facebook argued that the taxes were bad for the economy since most startups relied on the taxed services for business. For instance, in the first two weeks of the introduction of the mobile money tax, Bank of Uganda reported a Shs672 billion reduction in mobile money transactions. In its latest report, the tax collection body also revealed that the intended revenue target was not hit i.e. Uganda Revenue Authority (URA) collected Shs103 billion from mobile money tax out of the targeted Shs151.5b in the first quarter of the 2018/19 financial year and only collected Shs20.5 billion from social media tax between July and September, failing to beat the Shs24.9 billion target for the first quarter of the financial year. One of the reasons the targets were not met, URA officials said, was because some people had decided to evade the social media taxes by using VPNs. Due to increased public outcry, President Yoweri Museveni decided to remove the taxes on two mobile money transactions (sending and receiving) and leave it only on withdraws. People are charged 0.5% tax on every money withdrawn from their mobile money wallet and Shs200 daily to use OTT services like Facebook, Twitter, WhatsApp.